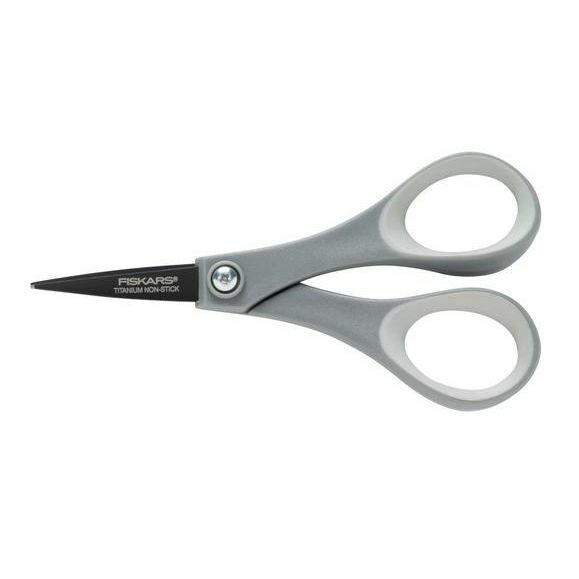 Perfectly sized for cutting tight patterns, with non-stick, titanium-enhanced blades and a comfortable Softgrip® handle. 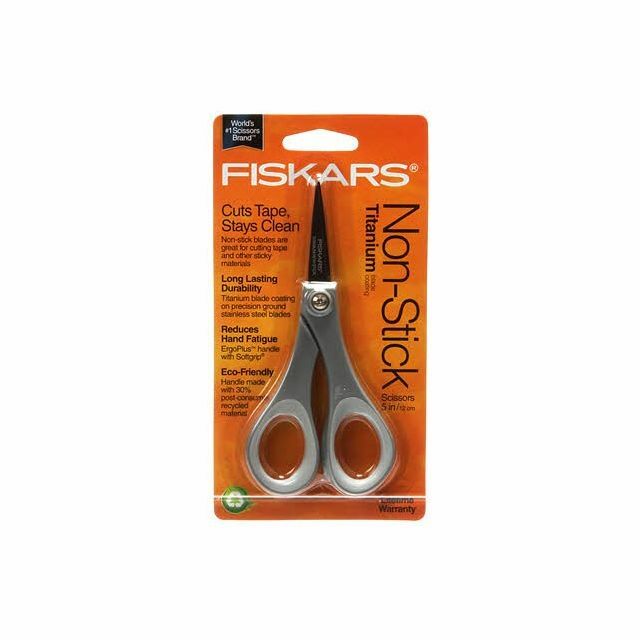 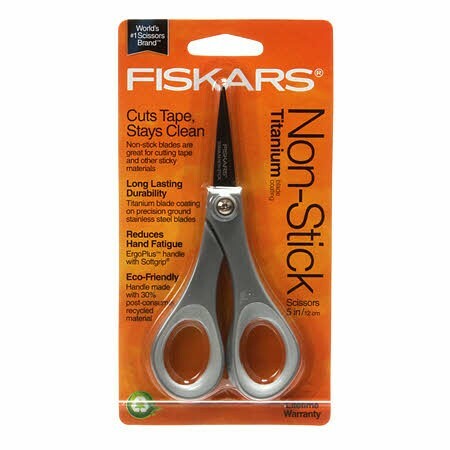 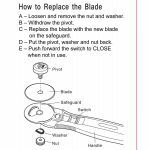 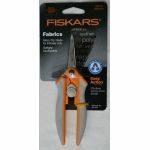 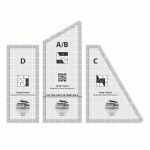 These small, sharp Detail Scissors are a great choice for clipping coupons, cutting out intricate shapes, making quick snips and more. 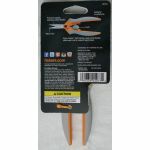 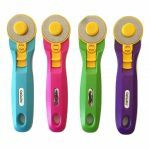 They feature non-stick, titanium-enhanced stainless-steel blades that cut cleanly through materials with sticky adhesives and stay sharp through heavy use. 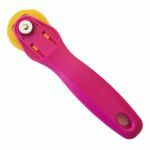 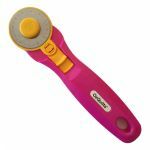 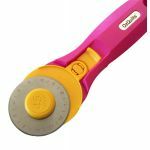 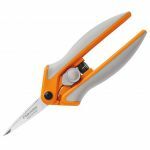 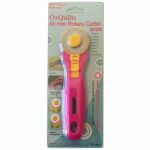 A lightweight double-loop handle provides excellent control when cutting patterns, and Softgrip® helps reduce hand fatigue.